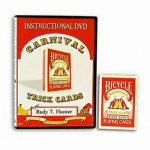 Do unforgettable tricks with this unique 52 card deck and bonus cards! 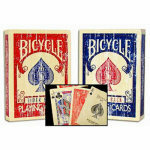 Don't settle for ordinary cards when you can have this eyecatching deck! 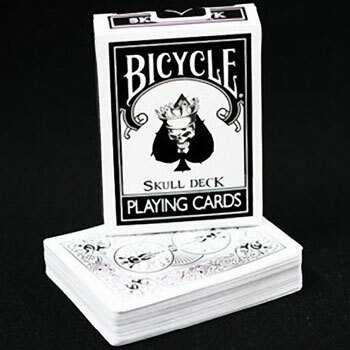 The Skull Deck is the most uniquely designed deck of cards available! 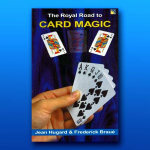 Set up like a regular deck of 52 cards, the Skull Deck is printed with all MIDNIGHT BLACK pips on a bone-white background. Eerie! 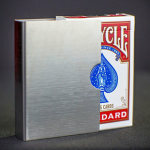 Plus, the Ace of Spades has a distinctive skull design. 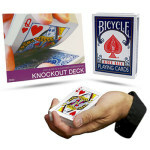 Your spectators will be intrigued with the startlingly different look of these playing cards. 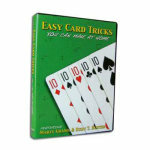 The visual impact of these graphics will really add to your card tricks and routines. But of course, that's not all! 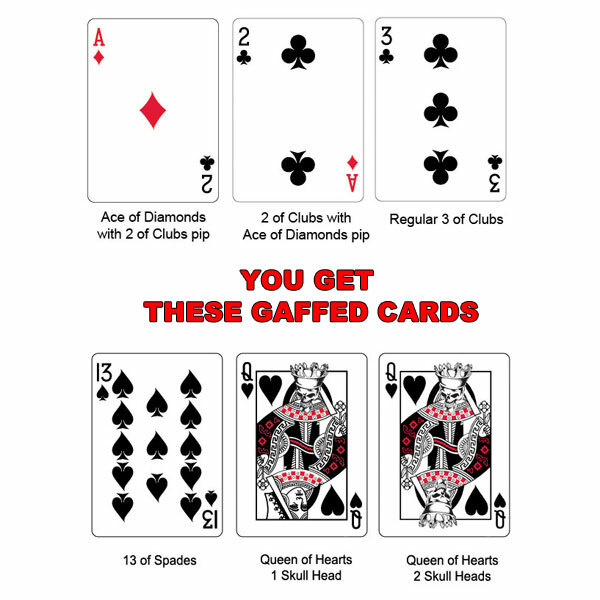 You will also get FIVE GAFFED CARDS as a FREE bonus! 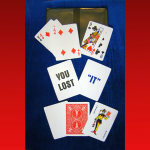 With these five special cards, you can perform some amazing extra tricks, including a unique version of Three Card Monte! And instructions for the extra effects are included! 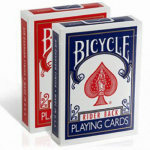 The Skull Deck is an official product of the U.S. 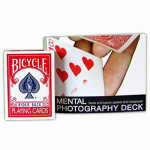 Playing Card Company, printed with the Bicycle back design under their strict quality control, and specially made with magicians in mind.